Messages disappear after 24 hours. The holidays are about bringing people together, and what better way to bring your family and friends together than sharing selfies with dog ears or your face in a toilet? The makers of Snapchat, Snap Inc., announced on Tuesday that a new group chat feature is coming to the popular photo-sharing and messaging platform. Snapchat’s Groups allows users to chat with up to 16 of their friends at once. 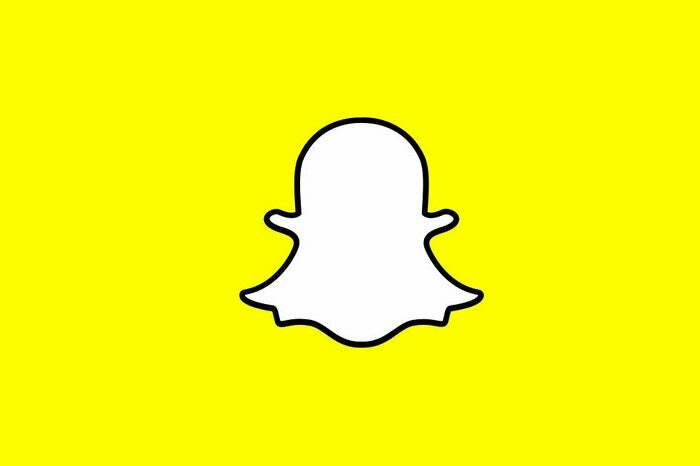 In a nod to Snapchat’s ephemeral roots, any snap sent to a Group lasts for just 24 hours by default. Group members are able to open and replay each snap only once. If someone doesn’t open a snap within 24 hours they’ve missed it. This is the same behavior Snapchat users expect from the platform’s Chats feature. The names of all group members are listed at the bottom of each group chat. Tap a person’s name and you can have a one-to-one discussion via Groups called a Quick Chat. Going back to the entire group from a Quick Chat requires just one swipe back. In addition to the new Chats feature, Snapchat is also getting two new editing tools. The first is called Scissors and allows you to cut out part of a Snap on the preview screen and turn it into a sticker. Paintbrush, meanwhile, lets you draw on snaps in the Memories section. One other feature addition that Snapchat didn’t mention in its announcement is Shazam integration—at least on iOS. You can press and hold the camera screen to identify a song using Shazam without leaving the app. 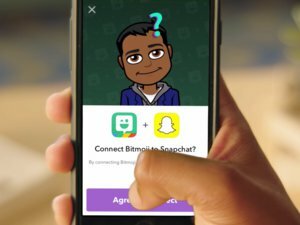 Why this matters: Snapchat is progressively adding new features as it grows into a more mature messaging platform, even though at its core Snapchat is all about sharing quick moments from life via images or video. 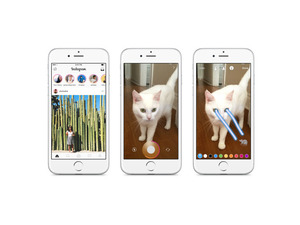 The addition of Groups follows other features, including Memories for saving snaps and stories, and an improved chat feature that rolled out in May. This story, "Snapchat's Groups let you chat with 16 friends at once" was originally published by PCWorld.